We are offering discounted rates on rooms at select resorts for October 3-27, 2014. You may add the dining plan and discounted tickets to this offer, or book as a room-only reservation. Availability for the discounted rooms is very limited. Special Rates are available at the following resorts with savings up to 35% off Disney’s rack rate. Up to 10% off theme park tickets with a free bonus visit to a Disney water park or Disney Quest. 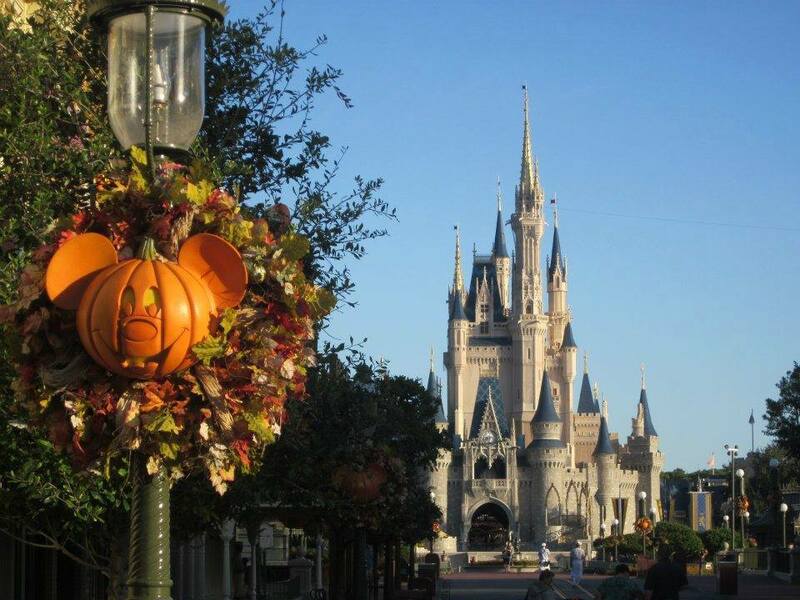 We are all travel agents for Magical Moments Vacations, Authorized Disney Vacation Planners. If you book your trip with us, it is at absolutely no extra charge to you. We can help you plan out an itinerary and make dining and Fastpass+ reservations or you can make them–whichever you prefer. If you would like a free, no-obligation quote, please click here or email us at dolewhipped@gmail.com . One of us would be happy to help you save some money on your vacation! This entry was posted in Disney Promotions, Disney World and tagged disney discount, room-only Disney discount by Dana. Bookmark the permalink.